Burj Al-Luqluq Social Center Society organized a winter tournament for 2002 borns within From Jerusalem to Hebron project that aims to develop sports in Hebron. The tournament started on Tuesday 24\01\2015 on Al-Hussein Bin Ali Stadium in Hebron. 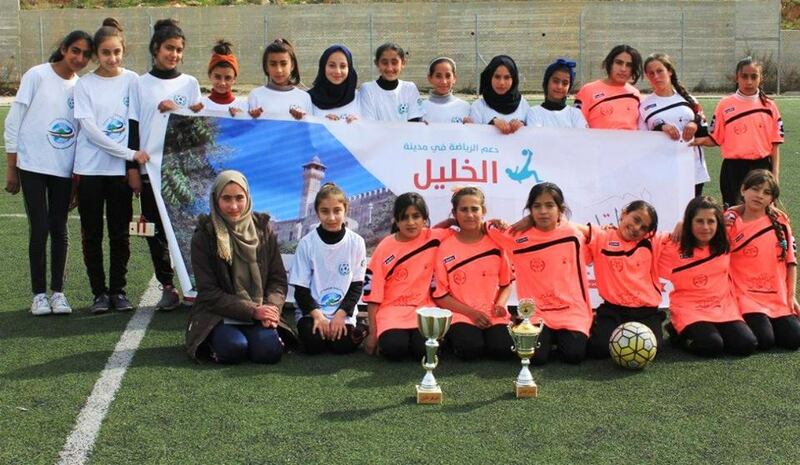 Tareq Bin Ziyad, Shabab Al-Karmel boys and girls teams in addition to Shabab Sourif boys and girls teams participated from Hebron while Burj AL-Luqluq team participated from Jerusalem. Moreover, the girl teams played in Al-Haje Nazira School court. The project coordinator, Marwan Salim, expressed that From Jerusalem to Hebron program carries a number of special messages that link Hebron and Jerusalem in sports.